"The transformation yoga has created in my life is hard to explain with words alone, my goal of teaching is to spread the immeasurable benefit of aligning the mind and body into the present moment." 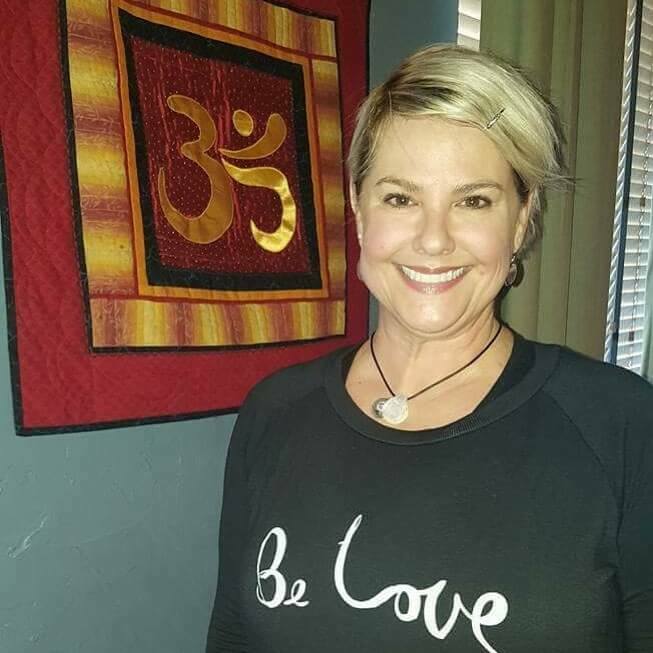 Laura Marshment practiced the physical aspects of yoga in phases throughout her adult life, yet continued to find herself plagued with mental and physical ailments inflicted by stress. Knowing change was necessary, she found herself able to create a transformative dedicated practice inside the doors of Darling Yoga in 2013. It became more than just poses on her mat; she could take the feeling of strength, spaciousness and peace with her and apply to everything in her life. 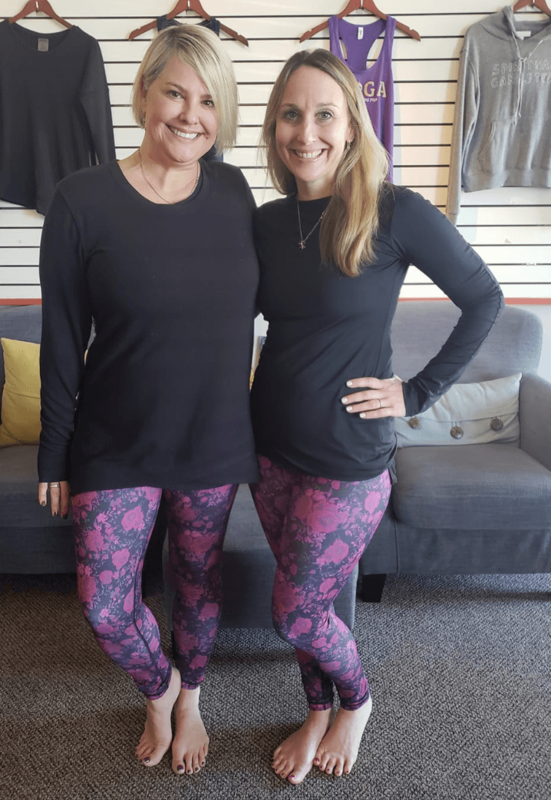 Wanting to share this awakening with others, while deepening her practice following the 8 Limbed Path, she pursued her 200-HR RYT training with Christy Burnette and Emily Darling. Laura has also completed Level II Yin and Restorative certifications with Carole Westerman. 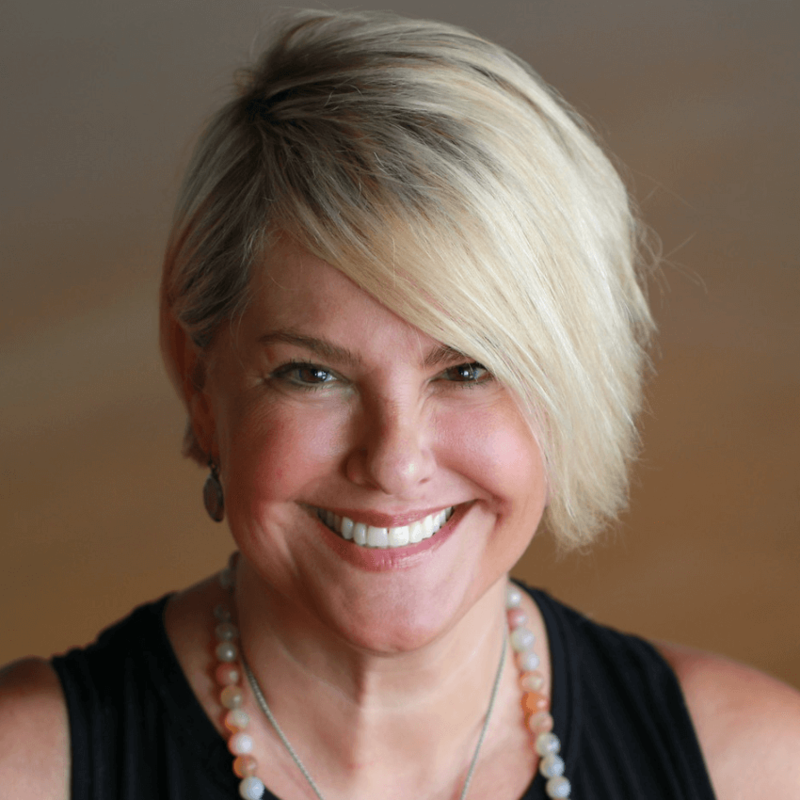 Laura is excited to share her passion and cultivate change and self-care that our fast paced, high stress, and demanding lives desperately need to find authenticity to show up in the world as our best self. 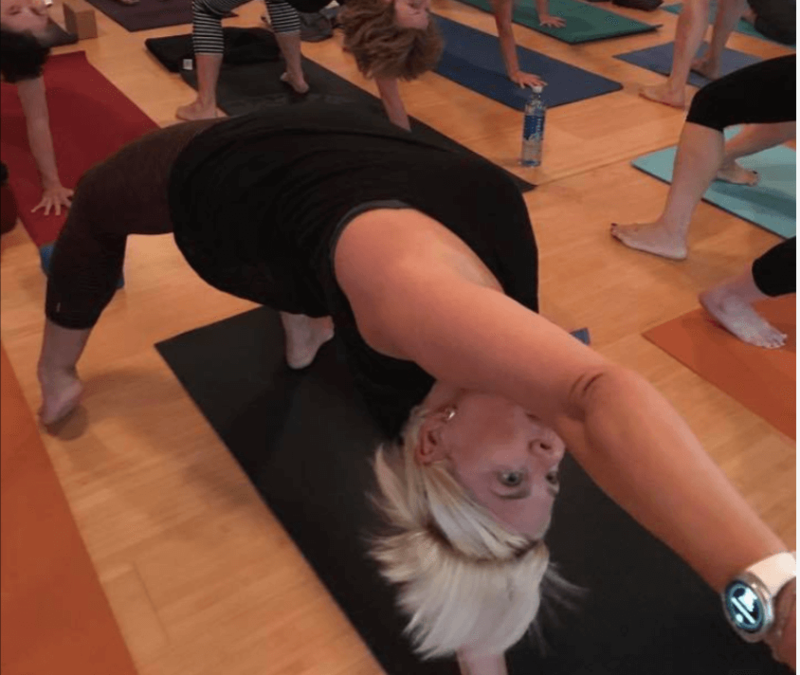 Her classes are targeted for all levels weaving challenge, inspiration, and mindfulness allowing you to step off the mat feeling refreshed, nourished and balanced.